We been obsessed with the french style for so long but we really know how to look like a real french girl? There is nothing that represent those ladies that their accessories, they don't use to much color like we do, they're minimalist and classic. In 2006 during the Paris fashion week, she decided to carry a bag that she herself had designed. 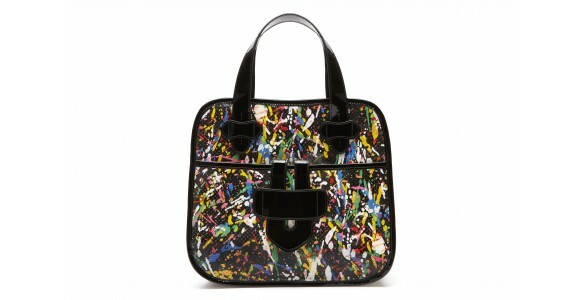 It was the Zelig tote bag - this bag was to become the brand's signature piece, withits distinguishable paperclip fastening. 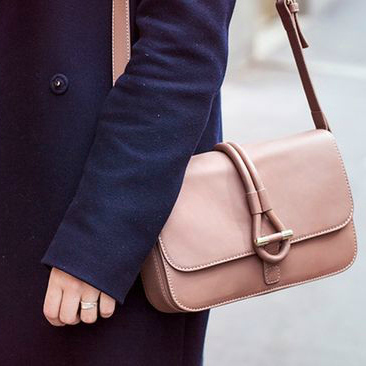 Practical, stylish and discreet; it was not long before the Zelig was gracing the shelves of stores such as Colette and Printemps in Paris and Barney’s in New York, as well as being seen on the arms of celebrities such as Naomi Watts, Scarlett Johansson, Cameron Diaz and Sarah Jessica Parker. After the enormous success of the Zelig, Tamara and her partner, Nicolas Berdugo, decided to start their own accessories brand, TILA MARCH. “TILA” is an amalgamation of their first names, and “MARCH” was the month they met. One year later, a line of shoes was created to complement the bag collection. It has the same guiding principle: a style that is timeless and instantly recognisable, but carries no visible logo. 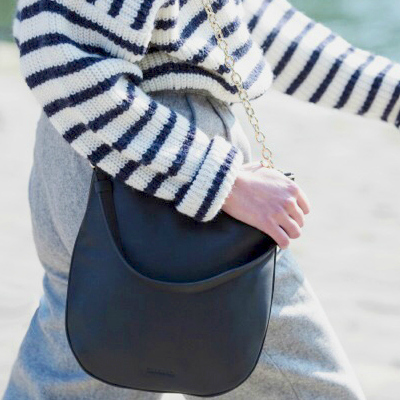 Check out my favorites bags down below! 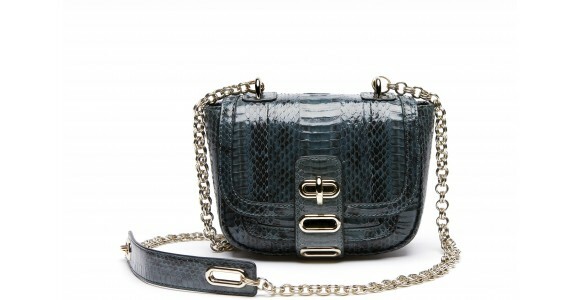 Manon Mini Bag Watersnake - Shop here! 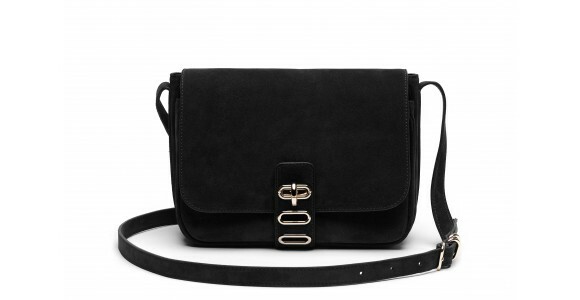 Manon Postier Suede - Shop here! Manon Tode S Suede - Shop here! Cabas Zelig Canal Saint-Martin - Shop here! Cabas zelig Saint Germain - Shop here! Cabas Zelig Tour Eiffel - Shop here! I love all the purses! 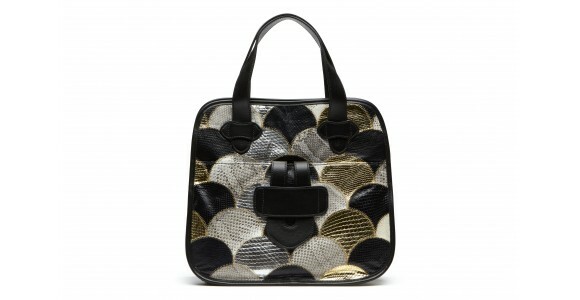 So beautiful bag! 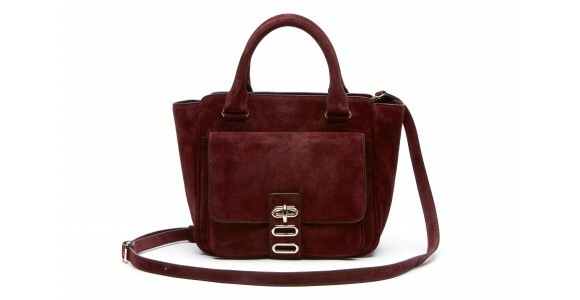 Love that burgundy Manon bag! We are an online store (http://www.aislestyle.co.uk/), We sell a wide selection of dresses (bridesmaid, bridesmaid dresses,prom,ceremony,etc.). After reading your blog, we admire the quality of your articles and would like you to write an article for us and / or add our Banner to your site. We will pay via Paypal.Please contact me at communiondress@aislestyle.co.uk. Thank you very much! !